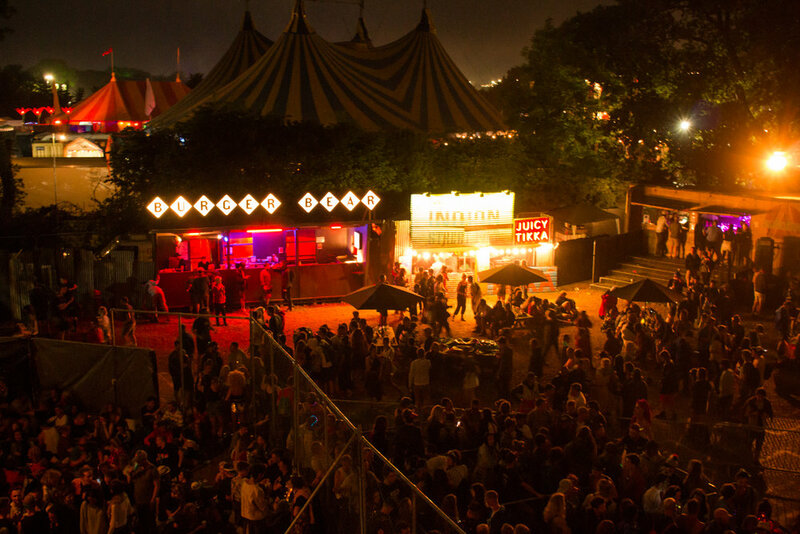 This was our launch at Glastonbury 2017 in the incredible Block 9 field. To date the most wonderful thing we have achieved. We are hoping to be back in 2019. The application is in!! !